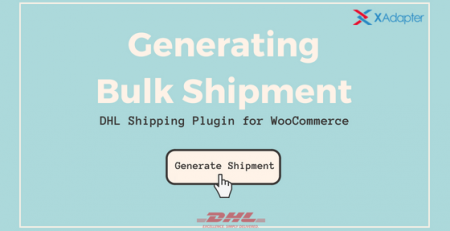 #1 Canada Post Shipping plugin that offers unparalleled features like Official Canada Post Shipping Label, Bulk-Shipment Creation, Return Label generation and Shipment Tracking. 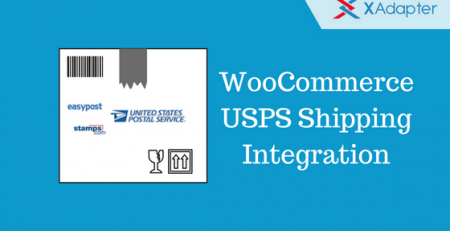 In this article, we will discuss WooCommerce Canada Post shipping plugin and how you can allow your customers to track the shipments that are shipped free. 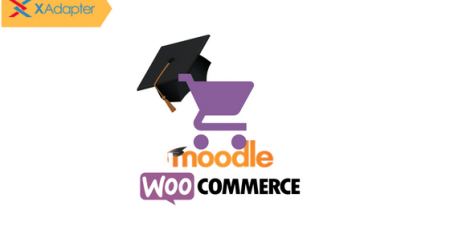 WooCommerce provides a built-in option to provide free shipping based on the shipping location using Shipping Zones. 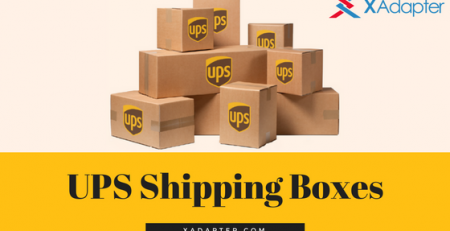 All you have to do is create a shipping zone for all the locations that you want to provide free shipping and add a Free Shipping shipping method to the shipping zone. The image below shows a shipping zone and the Free Shipping method assigned to the zone. 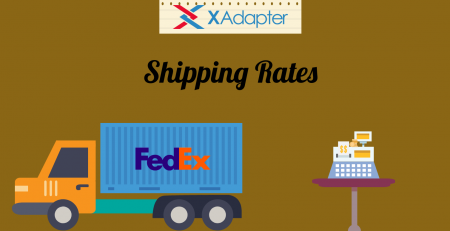 This way, if the customer places an order from the locations falling under the shipping zone, there would be a Free Shipping shipping method on the cart page. 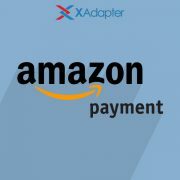 After the customer has successfully placed an order, the store owner can choose to ship the package as per the available shipping methods for the source as well as the destination. 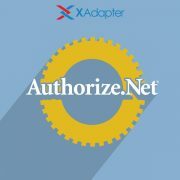 The store owner can select the desired shipping option from the orders page and click on the Create Shipment. 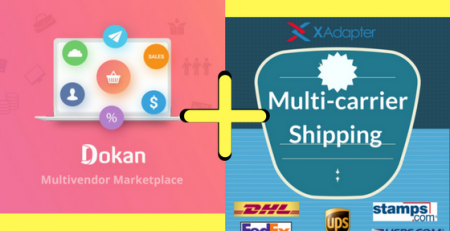 The image below shows the list of shipping methods available for the source and destination. 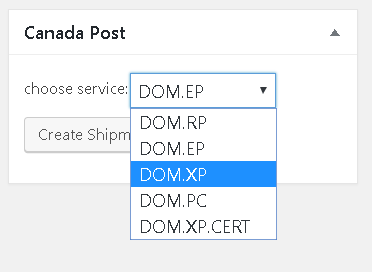 There is one more option if the store owner chooses to ship all the packages using a dedicated shipping method, this way the customer can easily add a Default Canada, USA or Default International Shipping Method, in the plugin settings. 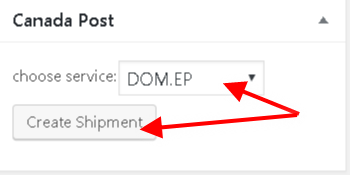 The image below shows the option to select the shipping services in the plugin settings. 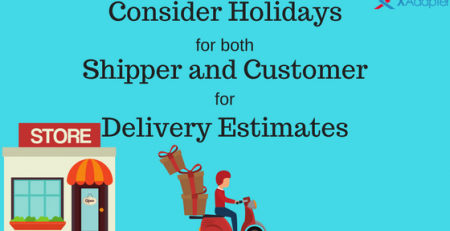 So this article covers how you can generate Canada Post shipment tracking numbers for the products which are shipped under Free Shipping. Using this article, store owners will be able to select any available Canada Post shipping option so that they can generate a shipping label and hence a tracking number that will allow them and their customers to track their packages. How to Import bbPress Forums, Topics, and Replies in Bulk?